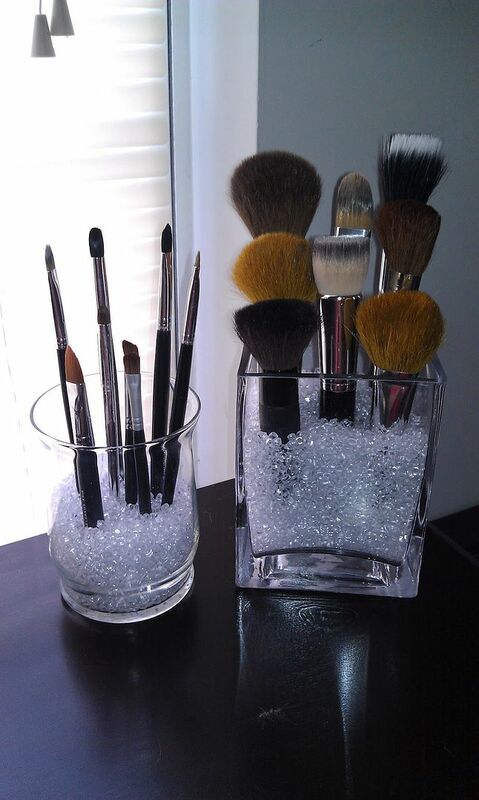 10 of our very favorite easy household hacks to change your life. 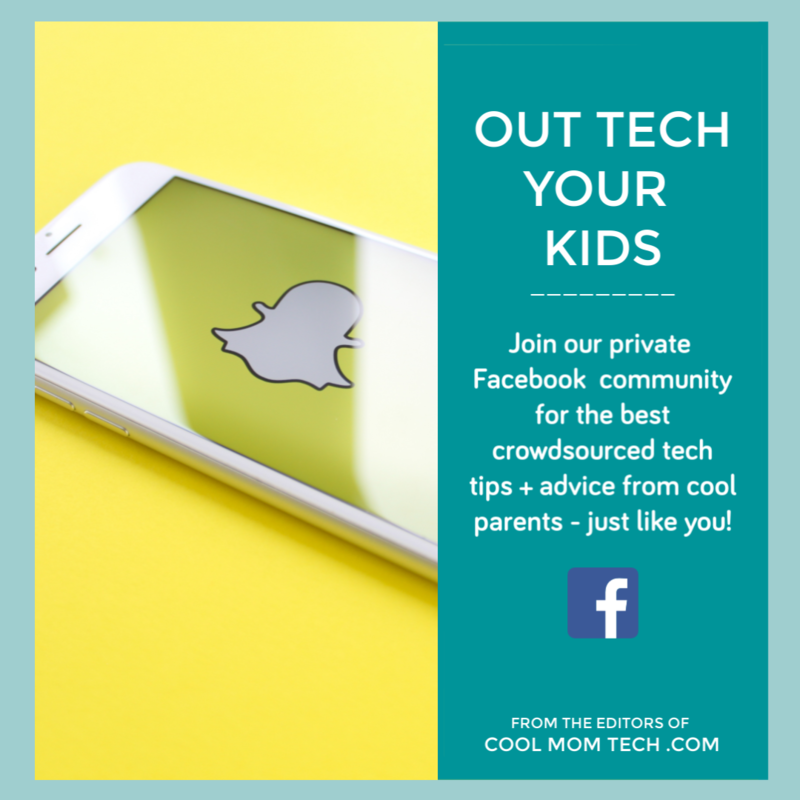 At Cool Mom Eats, Kristen recently shared her new favorite trick to help her four kids keep track of their water glasses — affixing them to the fridge door with magnets! 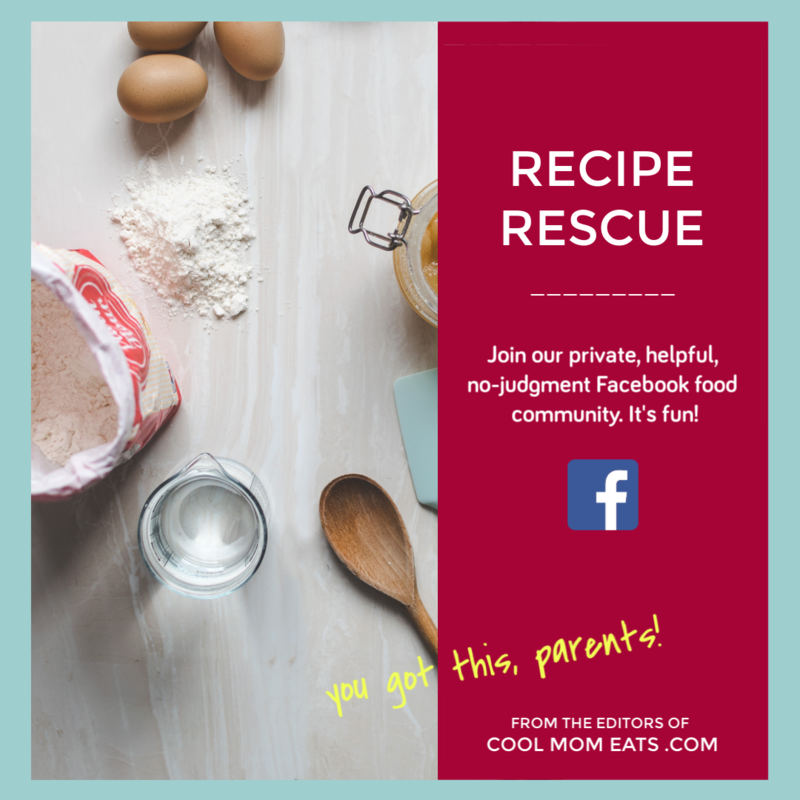 She’s got some brilliant thoughts on how it’s saved her a ton of time and a ton of dishwashing — and even helps to stave off a few of those daily kid squabbles. 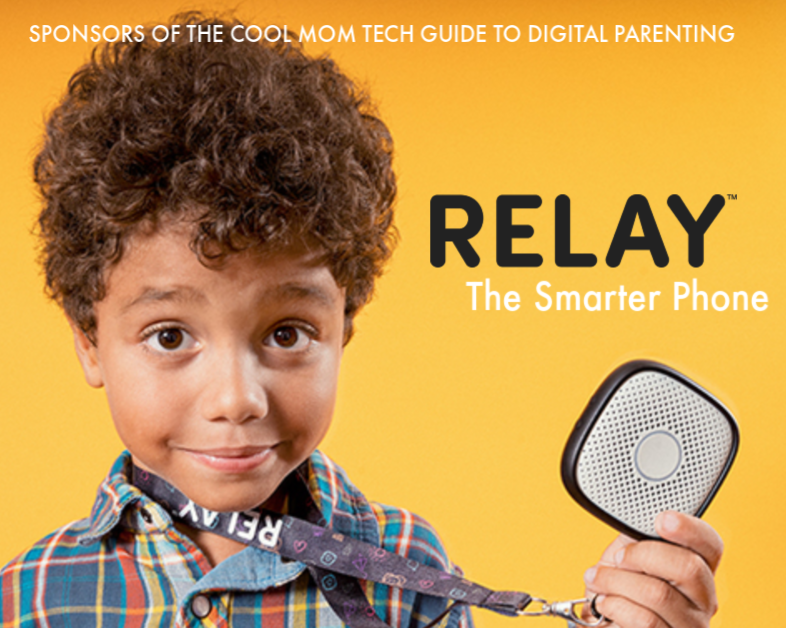 You definitely don’t want to do with with toddlers (choking hazard of magnets and all) but even for big kids, she describes how to make sure those magnets go on and stay on. My kids love strawberries, but end up eating only half of each one because the stems skeeve them out too much. 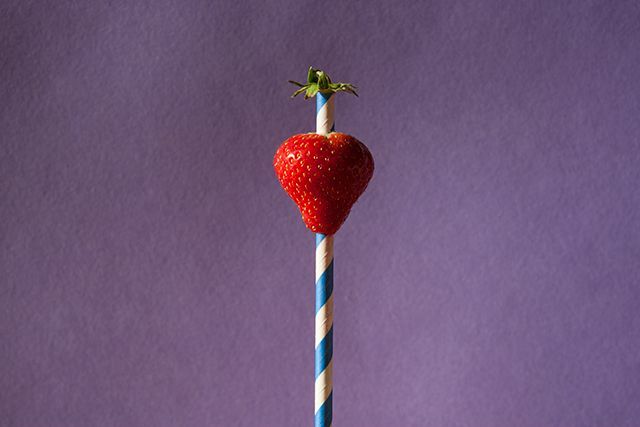 Ladyland smartly uses a straw to pop off the green things in this clever strawberry de-stemming household hack, resulting in “clean” and entirely edible strawberries. 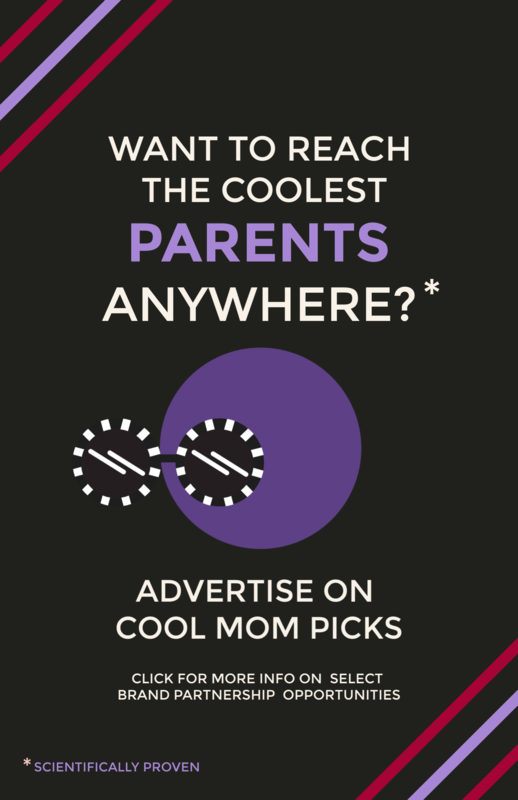 Bonus: My kids love doing this themselves. 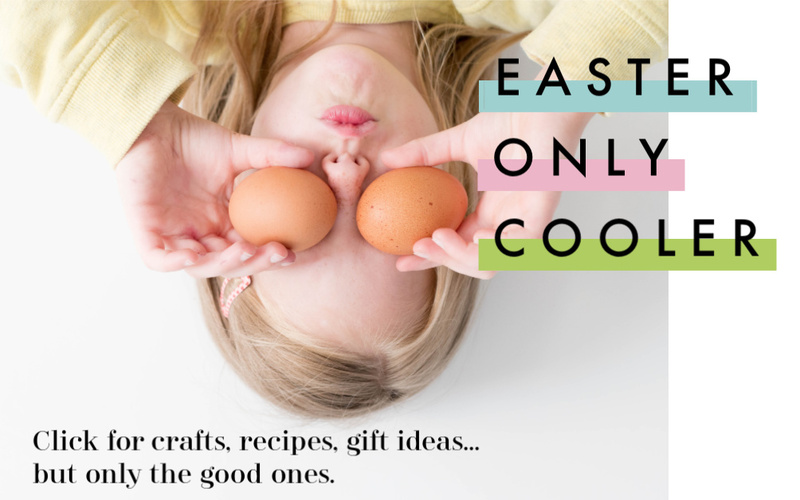 Definitely click over for more of Ladyland’s “why didn’t I think of that” easy household hacks — trust me, it’s worth your time. Babies have little feet that you can nibble because they’re so fresh, sweet, and non-stinky. Kids do not. You can smell my kids’ shoe musk from the next county over, especially in the summer months. Oof. 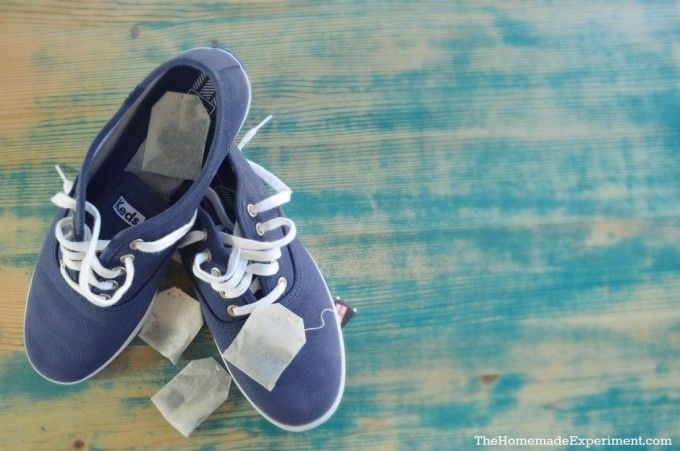 So, I love this idea from The Homemade Experiment to use tea bags as a hack to remove shoe odor. Click over to find out just how long he leave them there to get her shoes smelling fresh again. And by the way, that site is an amazing resource for all kinds of easy household hacks. 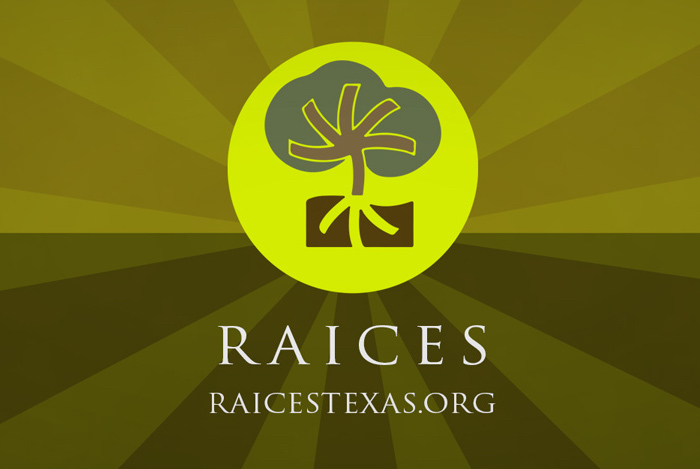 Worth a bookmark for sure! With the warm weather here…so is bug season. And nothing makes a fresh, cold cup of homemade lemonade less appealing to a kid than seeing a big bug floating in it. 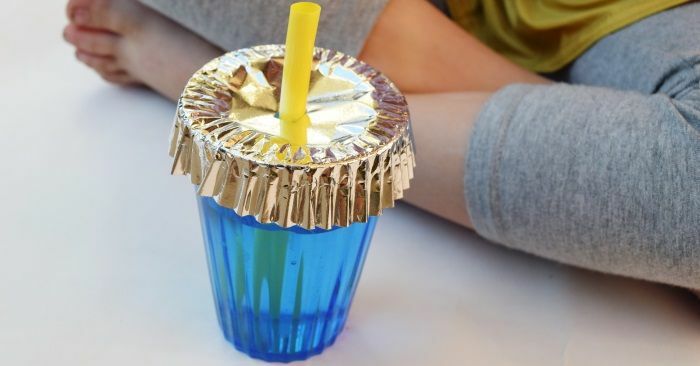 I love this idea at On Crazy House to use cupcake liners as glass covers to keep bugs and leaves and other floaties out of kids’ drinks. She also has a very smart age reco for this one that I wouldn’t have considered myself. And hey, this household hack also works on adult drinks. I’m not a big fan of flying cocktail garnishes, myself. When your key ring looks like a high school janitor’s, it’s helpful to be able to tell your keys apart at a quick glance. And OMG, I love this smart key color coding hack by Jewel Pie, which saves you a few bucks on those plastic key ID covers. Plus, if you’re carrying a crying baby or wrangling children who desperately need to pee, it could save you a few essentials seconds when you’re at the front door fumbling for your keys. 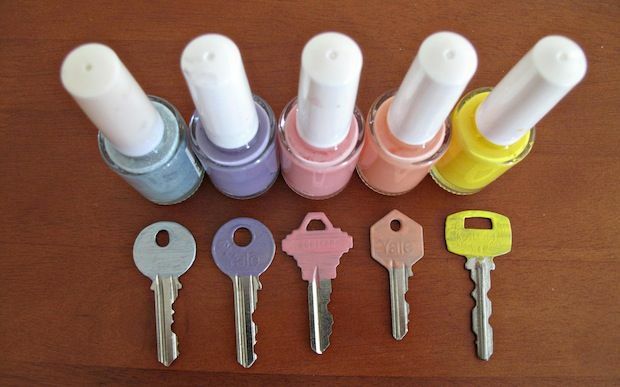 If keys happen to be your organization bugaboo, be sure to check her site for even more easy household hacks to help keep loose keys organized. A few years back, we tackled solutions to some of the toughest makeup organization problems, and discovered the fantastic idea to store makeup brushes in coffee beans to keep them upright. We wouldn’t exactly use a bag of Stumptown for this, and so we recommended marbles or floral stones instead. Or try using plant filler, as seen in this tutorial from JMC Creations. Turns out it’s easier to find than we thought and looks pretty great. Tulips are lovely, but they’re also notorious for drooping as soon as you get them home. The solution: Use a pushpin to poke a hole through the top of the stem. 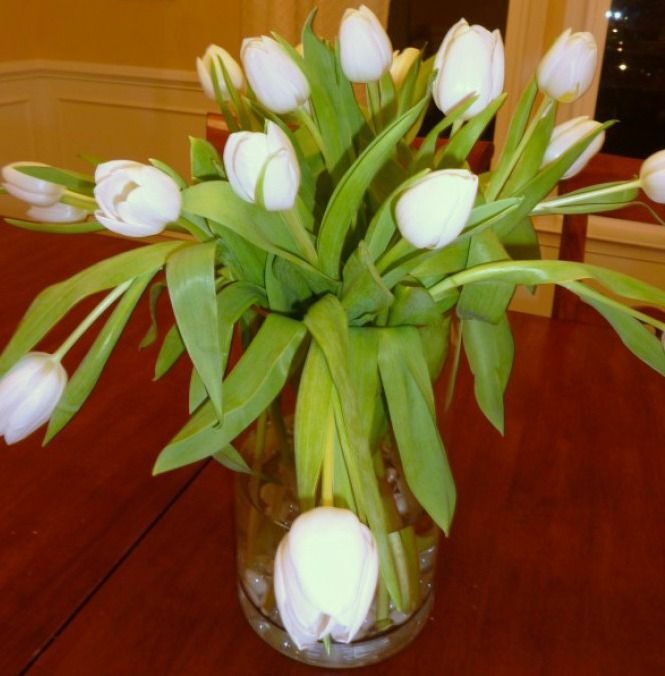 Our editor Liz has been using this trick for years, and it’s so fun to do, now her kids ask to take on the responsibility every time she brings home tulips. Click over to What’s Ur Home Story to learn exactly why this easy household hack helps tulips instantly stand straighter, as well as some other tips for helping to keep them stand tall. Related: Decluttering tips from 5 top organizational experts: Which is right for you? Our house must eat ponytail holders, because it’s guaranteed that we won’t find one when we need it most (the minute my daughter has to leave for school) — then of course they’ll turn up when we don’t want them to (on the floor, clogging up the vacuum). 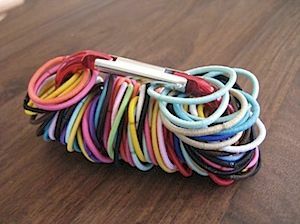 So when I came across this household hack idea for keeping track of hair elastics courtesy of our friend, Asha Dornfest’s brilliant Parent Hacks website, it was like so many of life’s problems solved. 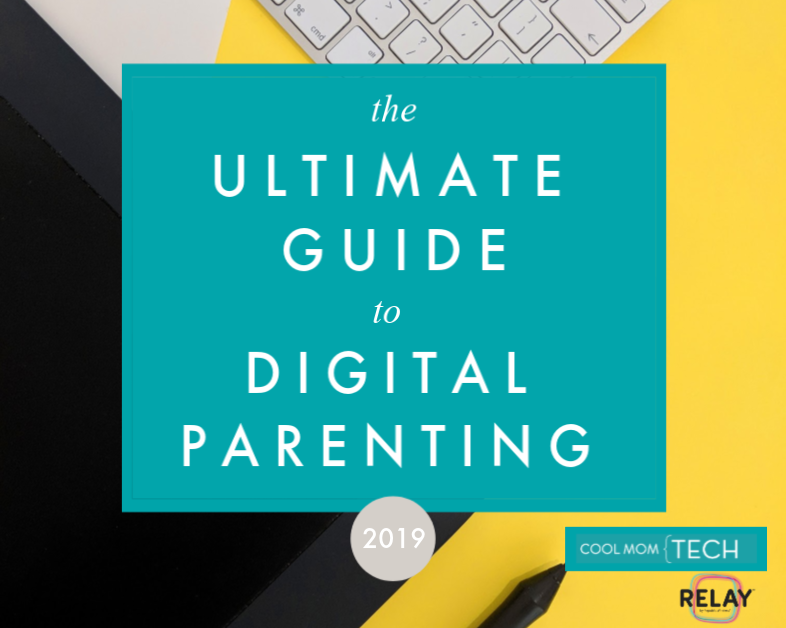 And by the way, if you haven’t already read Asha’s Parent Hacks book, we so recommend you do. Talk about hacks that will change your life! Now, if only there were a hack for finding the carabiner I already own. 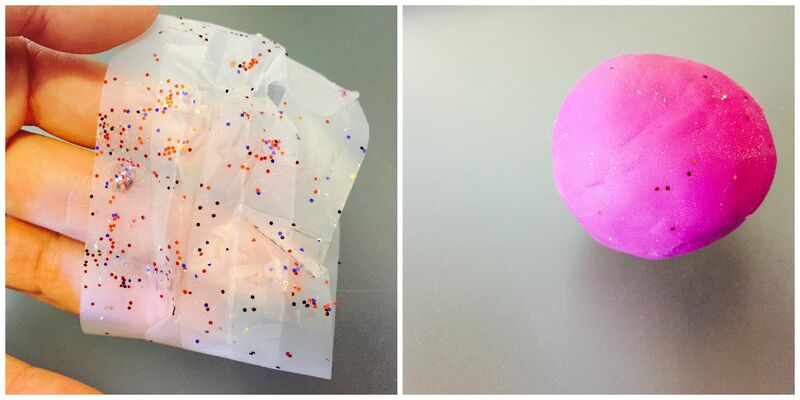 I recently tested a ton of popular household cleaning hacks recommended on the web to find out which ones really work on the most common kid messes, and one that’s stayed with me: using Play Doh to clean up glitter. I even tested it against loops of clear tape and while that one works just fine for the bigger glitter dumps, when it comes to those annoying little final clingers, it’s Play Doh all the way. 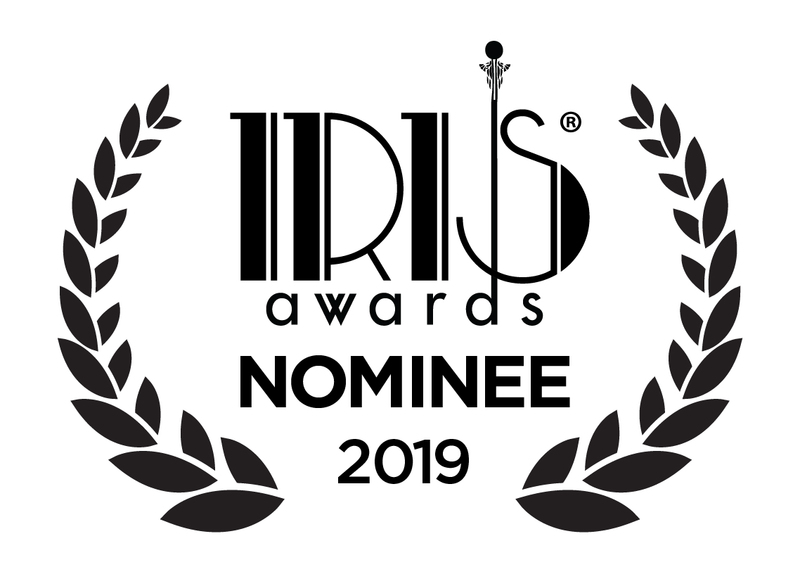 Lexi Petronis writes and edits for national publications from Albuquerque, New Mexico, where she lives with her husband, two kids, four cats, and the best maple walnut piñon lattes maybe ever.